This is a book of paintings of rivers and seas by Devon artist, Michael Honnor. Working outdoors, often in wind, rain and snow, Michael searches out locations to paint all over the UK, as well as the coasts & moors near his home, in South West England. 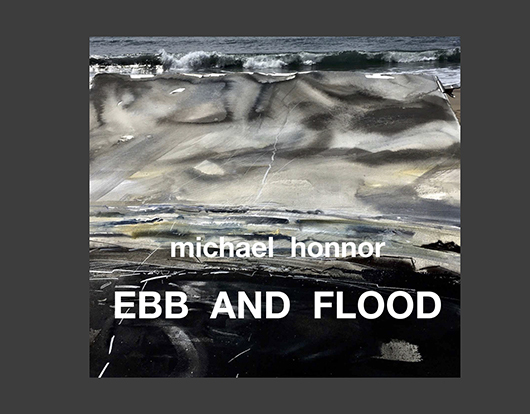 This personally signed book has been produced to coincide with his most recent exhibition, Ebb & Flood, which took place at Thackeray Gallery, London in 2018.